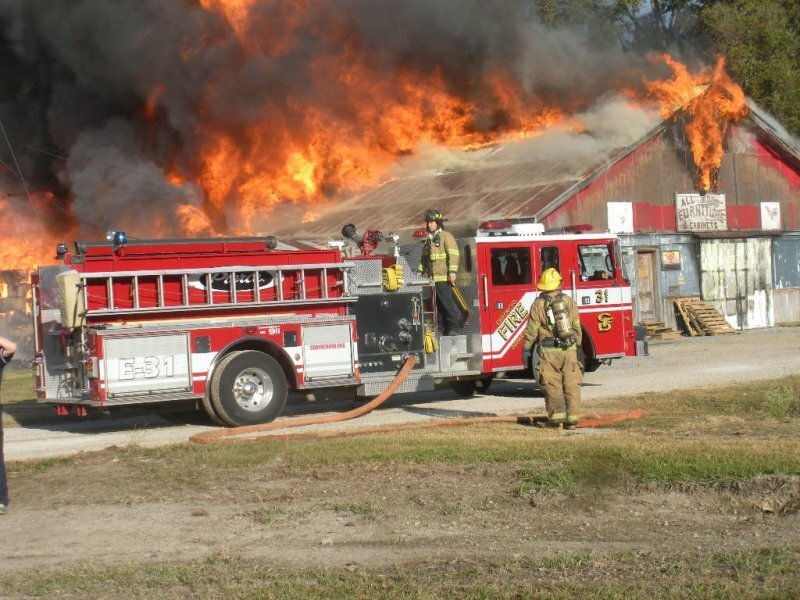 Thursday, November 22, 2012 08:00:00 CARENCRO, LA – Thanksgiving day was busy for Carencro Firefighters. The tones sounded at 0800hrs for a commercial warehouse fire, housing a custom furniture store. 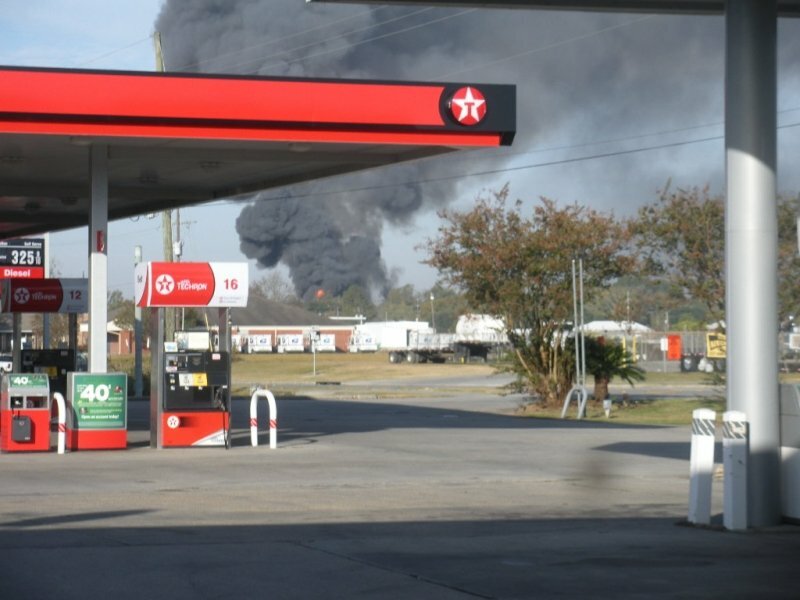 The fire was quickly esclated to a general alarm for the entire Parish to respond. Firefighters spent most of the day with heavy equipment dousing hot spots and conducting overhaul operations. A special thanks to all of the Fire Departments in Lafayette Parish for responding to help on this Thanksgiving day.